My name is Carrie Newman, a renowned wedding hair stylist and make up artist based in Macclesfield and operating in both Cheshire and South Manchester. Over the years I have been a hair stylist and make-up artist for famous celebrity photo shoots that have been featured in national magazines such as Hello!, OK! Magazine and Closer. Everyone's wedding day is an individual and special day and that is why I style your appearance to suit your big day. I offer a mobile wedding hair and make-up service, traveling to you for both your consultation/trials and wherever you are going to be on your wedding day morning. 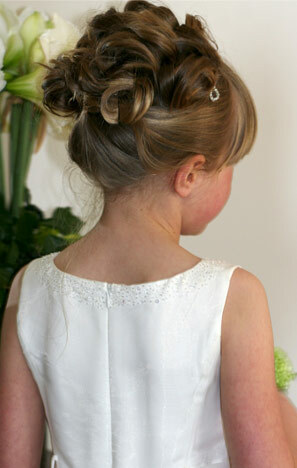 We operate our bridal hair and beauty services throughout Cheshire and Greater Manchester. Whether it's a special birthday or you are going to the races for the day, I offer a mobile hair styling and make-up service to help make you look as good as you feel on that special occasion. If you have a school prom I can travel to you before the event and help you look your best by ensuring your make-up and hair makes you dazzle on your prom night. Why not get the girls around and make a night of it! I can even give you hair and make-up lessons.